Market Updates - CORECHEM Inc.
As China celebrates the Spring Festival mid-February, it is not uncommon for their inventory of petrochemicals, including Acetone, to reach an annual high. However, the inventories this year are staggering. Acetone inventory in China is presently at a 100% increase over last year. Storage facilities have reached bursting point as they turn to smaller, infrequently used tanks to hold the overflow. Ships are delayed in unloading as they arrive in ports with limited to no storage capacity. Only about 17% of the Acetone consumed in the U.S. is imported, and primarily it comes from Belgium, Korea, South Africa, and Spain. Regardless, the excess inventory in China does effect the global market. U.S. Phenol/Acetone producers are currently seeking to meet the demand for Phenol, while limiting the oversupply of Acetone. Acetone is a by-product of Phenol. At present, the supply of Phenol is tight. 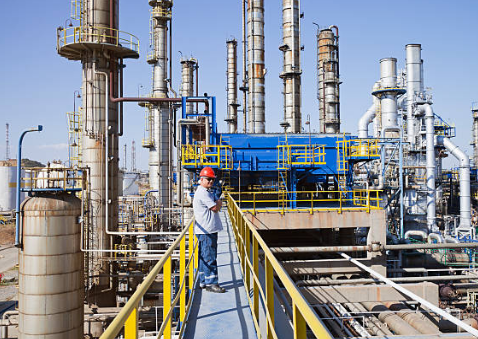 Demand for Acetone in the U.S. is weak, as domestic Methyl Methacrylate (MMA) producers have initiated shutdowns for various reasons. MMA production is one of the two highest consumers of Acetone. Also affecting the U.S. Acetone market: In an anti-dumping suit filed by three U.S. producers, the U.S. International Trade Commission voted last week that the U.S. Acetone market is materially injured by reason of product imported from five countries allegedly being sold at less than fair value. CORECHEM looks forward to supplying your Acetone needs! 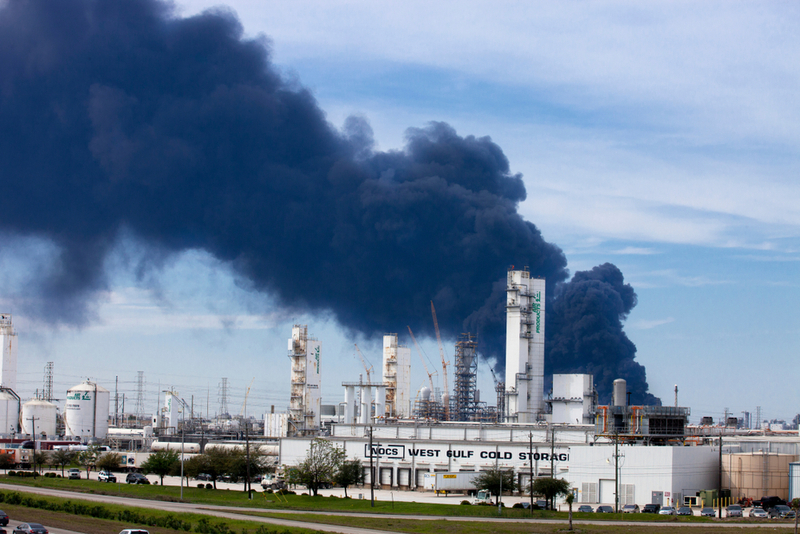 The residents of Houston, TX found themselves under a hazardous cloud last week as a major storage facility for Shell Chemicals, ITC Deer Park terminal, blazed. Although only a few of the 242 tanks at ITC burned, and reports did not indicate that any of the tanks contained MEK, Shell Chemicals subsequently declared Force Majeure on MEK, citing the fact that all loading and shipping operations at the terminal had ceased. 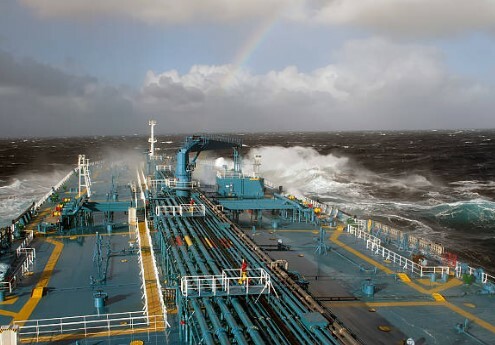 Ironically, a Taiwanese producer, Tasco, has also recently declared Force Majeure on MEK following a fire that broke out in their control room and pipeline on February 28. The Tasco plant is expected to be down for six months, pending government approval of the rebuild. The MEK market is expected to feel the effect of the fires. At present, there are less than ten manufacturers globally of Methyl Ethyl Ketone, with the majority being produced in China and Asia. No Methyl Ethyl Ketone is currently being produced in the United States. Other factors are affecting the U.S. MEK market. Uncertainty surrounding tariffs on imported product is causing hesitancy with U.S. importers. Also, MEKP, a major consumer of MEK, is now being produced by Nouryon at a new facility in Pasadena, TX. To discuss the possible effect of the fires on your MEK supply and/or price, contact your sales representative. CORECHEM is committed to minimizing the effect on our customers to the best of our ability. Supply: Over the past few years, several factors have led to a global tightening of supply for Caustic Soda. In China, lackluster margins for co-product chlorine and new environmental regulations resulted in steady decline of availability, particularly for US imports. In Europe, the chlor-alkali sector committed in 2001 to phase out mercury-cell technology by 2020. This became legally binding when Mercury-cell production was declared outside of Best Available Techniques (BAT) in 2013, resulting in a mandate to close these facilities or convert to Membrane technology by December 2017. For the latter part of 2018, supply has been stable to strong, with only a few scheduled plant turnarounds and short-term disruptions, such as terminal flooding in Wilmington, NC during Hurricane Florence in September. Operating rates, however, have dropped from the 90’s to the mid-80’s as seasonal demand for Chlorine decreases. Although no new ground-up plants are currently planned for construction, there has been recent uptick in Asian production, as well as a plant expansion in the USA, see Shintech Announces New Integrated PVC Plant Investment of $1.49 Billion to Bolster PVC Business. Availability has also increased in the Asian and Middle Eastern markets. Demand: On the demand side, there have been several changes recently. With the aforementioned issues in China and Europe, the USA has become a more viable and competitive global source for large consumers such as Alumina producers in South America and Australia. This has led to a steady increase in U.S. exports, to the point that the U.S. has become reliant on the export market. According to a recent ICIS report, the U.S. exports approximately 28% of current output. Latin America accounts for over half of U.S. Caustic Soda exports. This new export market was drastically interrupted in October, when Hydro’s alumina refinery AluNorte in Brazil announced a full curtailment of operations to meet the demands of environmental authorities. This lead to an almost immediate backup in the U.S., as Alunorte accounted for a large percentage of exports. Alunorte was able to restart operations at 50% capacity, but in the meantime many Caustic Soda shipments were forced to be diverted elsewhere. AluNorte is expected to be back at 100% capacity sometime in early 2019, which is expected to balance out the current reserves. Shift from Diaphragm Grade to Membrane Grade: An interesting twist to the market has been the steady shift in demand away from Diaphragm Grade and towards Membrane Grade product. 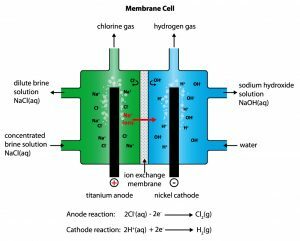 This preference is due to the fact that Membrane contains less of the starting material, sodium chloride. 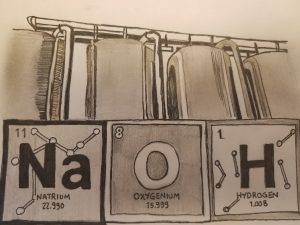 The lower sodium chloride level reduces the rate of corrosion to costly equipment, particularly in paper mills, which accounts for one of the largest end-use markets. 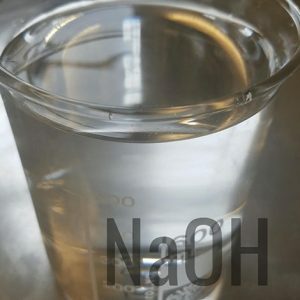 This shift has resulted in an increased availability of Diaphragm Grade, and a persistent tightness in availability of Caustic Soda Membrane Grade. Pricing: While pricing steadily increased up until the middle of 2018, the market appears to have leveled off and starting softening in the fourth quarter of 2018. In addition, there is a growing disparity in the pricing of Membrane Grade vs. Diaphragm Grade, due to the shift in demand towards Membrane. In spite of the recent softening, all of the major U.S. producers recently announced a $40/DST increase for all grades, citing lower operating rates and the anticipation of increased demand as AluNorte and other major consumers come back online. This increase is intended to go into effect in January 2019. Supply: Over the past few years, several factors have led to a global tightening of supply for Caustic Soda. In China, lackluster margins for co-product chlorine and new environmental regulations have resulted in steady decline of available Caustic Soda, particularly for the export market. In Europe, the chlor-alkali sector committed in 2001 to phase out mercury-cell technology by 2020. This became legally binding when Mercury-cell production was declared outside of Best Available Techniques (BAT) in 2013, resulting in a mandate to close these facilities or convert to Membrane technology by December 2017. Shorter-term but nonetheless significant disruptions have come as well. In August 2017, the landfall of Hurricane Harvey in the U.S. Gulf Coast resulted in disruption of over 30% of U.S. chlor-alkali production. Further to this, a producer in Brazil experienced a fire on January 15, 2018, resulting in an immediate gap of 30,000 dmt of caustic soda, subsequently sourced from US producers. There does not appear to be a near-term solution to the supply issues. With a relatively balanced demand for chlorine, there are currently no new chlor-alkali plants under construction in the USA. Demand: With the issues in China and Europe, the USA has become a more viable and competitive global source for Caustic Soda for large consumers such as Alumina producers in Australia. This has led to a rapid increase in U.S. exports, as the spot export price for Caustic Soda has tripled in the last 24 months. In addition, east coast U.S. imports from Europe have significantly decreased, diverting U.S. Gulf Coast shipments to the U.S. east coast to fill the gaps. Along with this is the steadily growing economy and demand for Caustic Soda in other markets such as chemical manufacturing, pulp & paper, bleach, soaps & detergents, textiles, and water treatment. Pricing: Caustic Soda producers have steadily announced price increases to account for the increasing export demand and constrained supply. February 2018 announcements for Liquid Caustic Soda ranged from $60.00 to $85.00 per DST (Dry Short Ton). Dry caustic soda beads have followed suit, with a February announcement of $0.05 per pound. 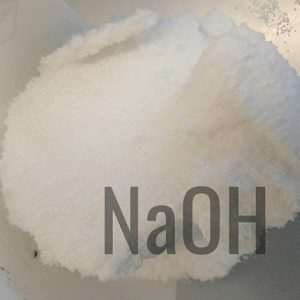 Check out our full list of Sodium Hydroxide products here. Our thoughts and prayers here at CORECHEM, Inc. are with those who have recently been affected by the Tropical Storm Harvey, which made landfall as a category four Hurricane. 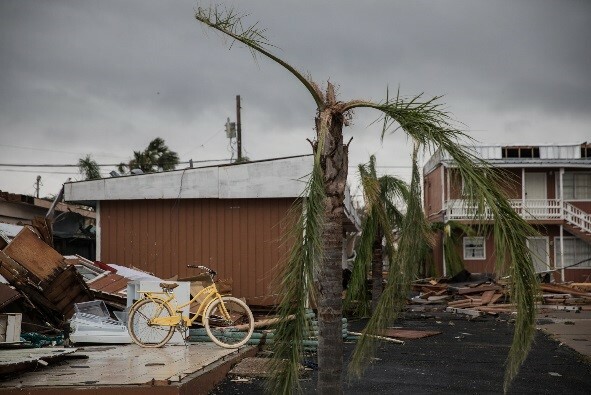 Families and businesses all over the states of Texas and Louisiana have been hit hard by the fury of the storm. As a company, we are sympathetic with the individuals and show our support to anyone affected by the storm. CORECHEM, Inc. is an active supporter of the committed charitable organization known as the Rapid Relief Team (commonly known as the RRT). (https://www.rapidreliefteam.org/blog/region/us/.) This team has spent many hours with the community at large ensuring that their needs are met after such an awful tragedy. 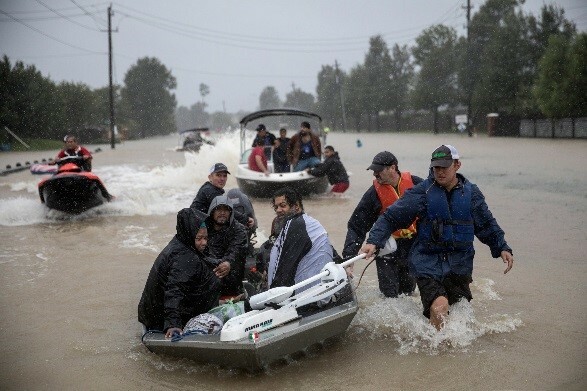 According to https://www.reuters.com/article/us-storm-harvey-energy-prices-idUSKCN1B8256, 13% of the country’s refining capacity is shut down because of the effects of storm Harvey. 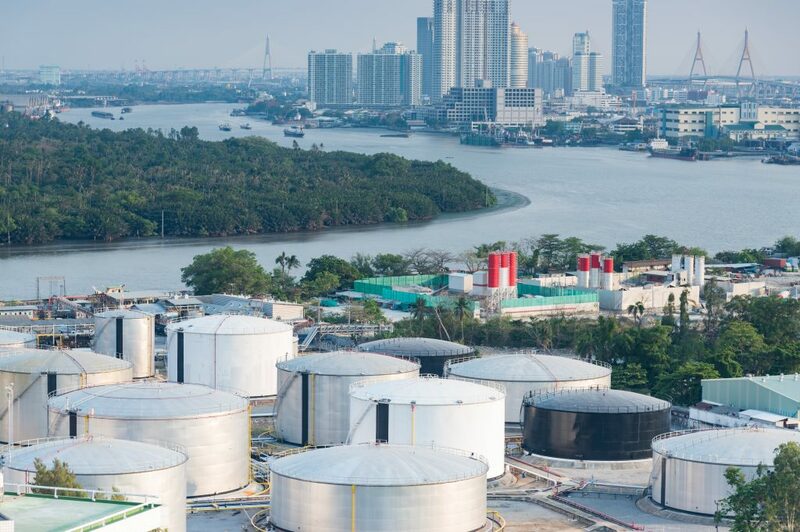 Oil refineries all along the coast are cutting down production by half, as employees and raw materials cannot pass the flooded roadways; not to mention excessive flooding and damage to equipment, facilities and processes. 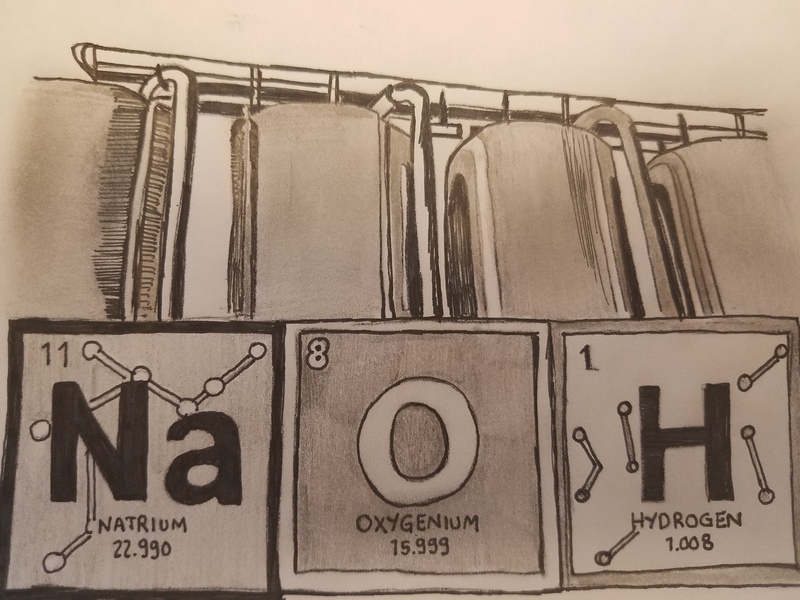 Supplies of inorganic chemicals (such as sodium hydroxide and sodium chloride salt) are also falling short, and fuel prices are increasing rapidly, leading to economic fears. CORECHEM, Inc. is currently monitoring the supply situation for all our products from the coast, to ensure that our customers’ needs are met during this time of trial and limited resource. Contact us via email (sales@corecheminc.com) or call (800) 258-5829 to discuss specifics on how Hurricane Harvey could impact your chemical supply chain.